Area of Greatest Need has raised $ 14,138 from 60 gifts! Gifts to the Area of Greatest Need support the Anchor Fund for Annual Giving. Unrestricted donations to the Anchor Fund have the biggest and most direct impact on our mission by supporting every area of the Foundation's focus. 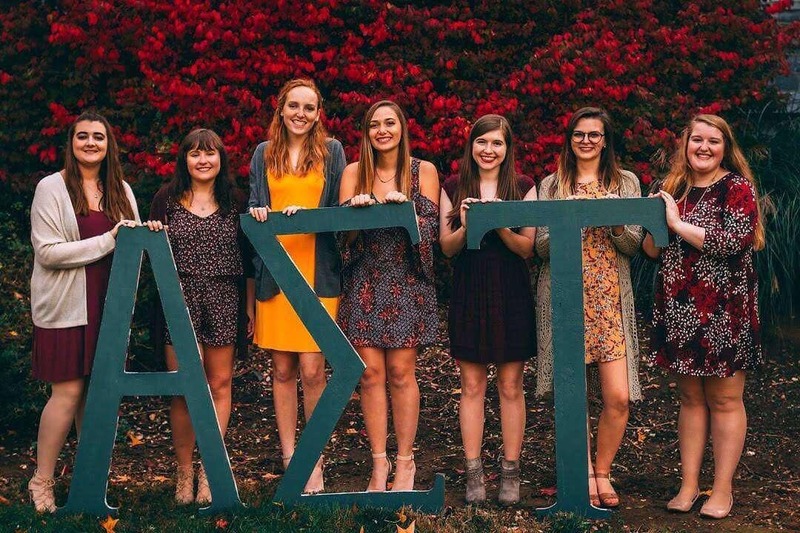 Thank you for your support of our Sisterhood!